Carrot chips make a great healthy snack. They are easy to make at home, even with the kids, and everyone in the family will love them. Eat them plain or use them as dippers. 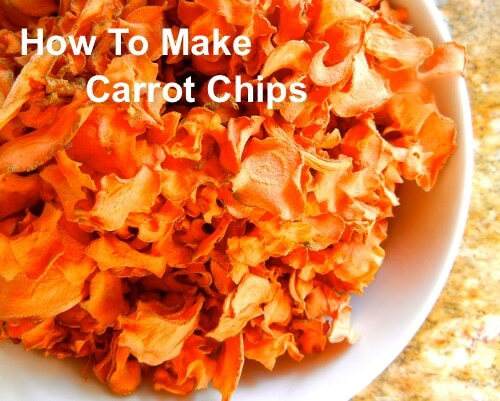 Watch this video to learn how to make carrot chips.